I traveled through Vietnam with my talented photographer wife Erin Wigger. Our journey was unlike anything that I had experienced before. 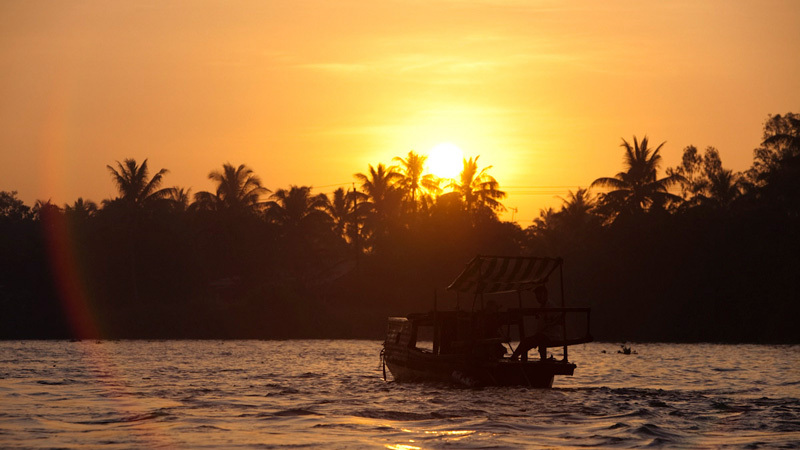 This is a small glimpse into the colorful life on the Mekong River.